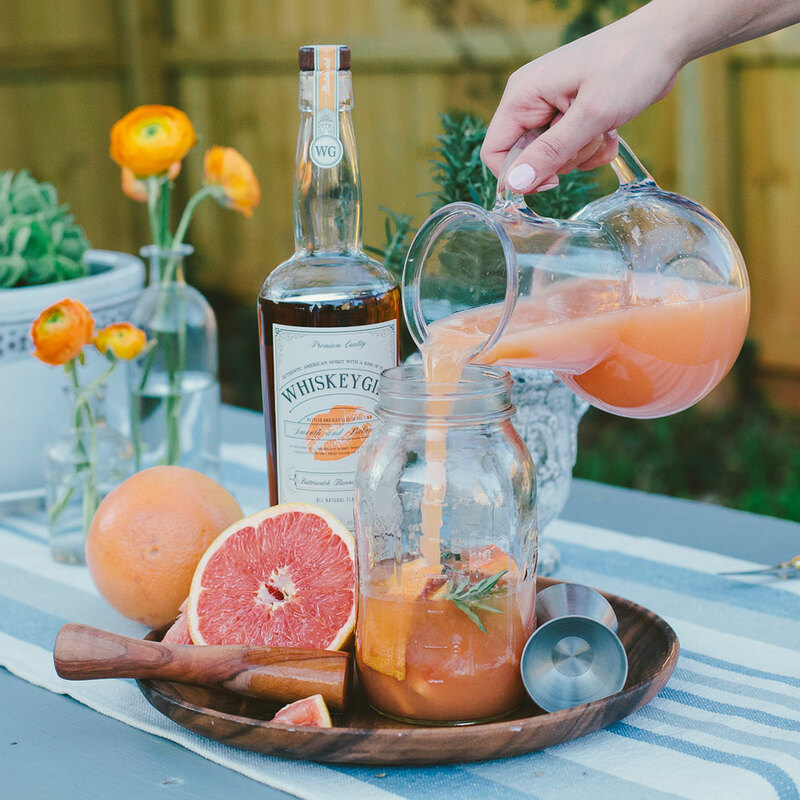 Created from fresh molasses, Aermoor Vodka is distilled 49 times to remove all measurable impurities. 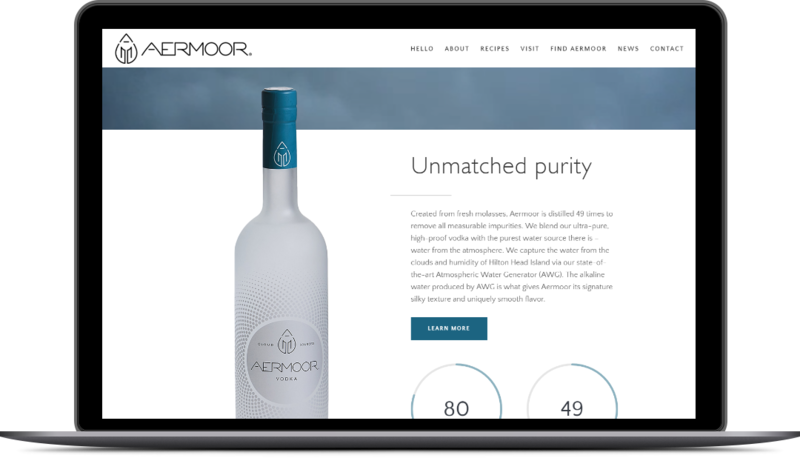 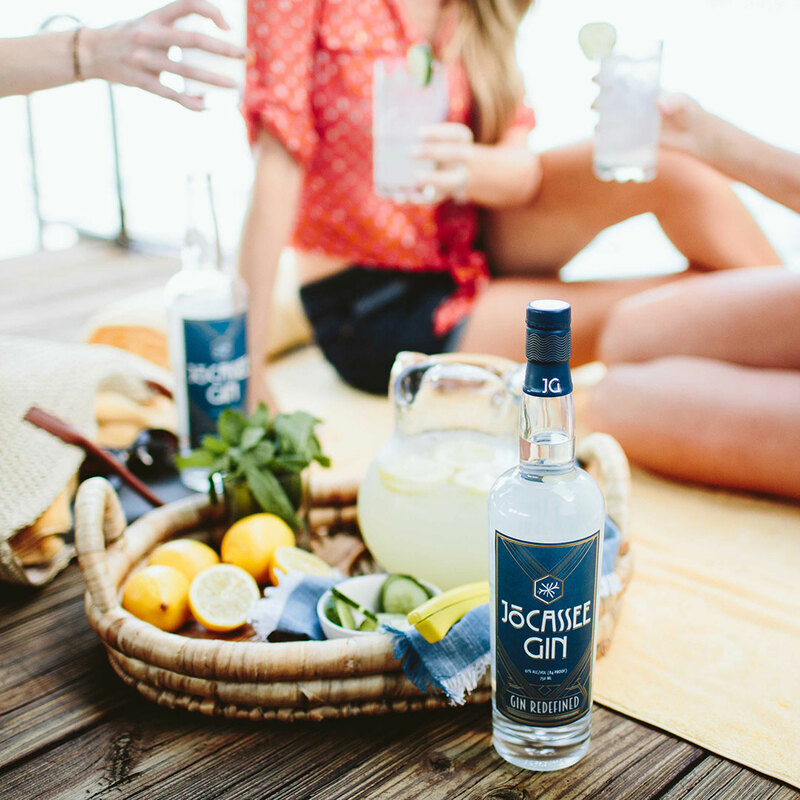 Aermoor blends their ultra-pure, high-proof vodka with the purest water source there is – water from the atmosphere. 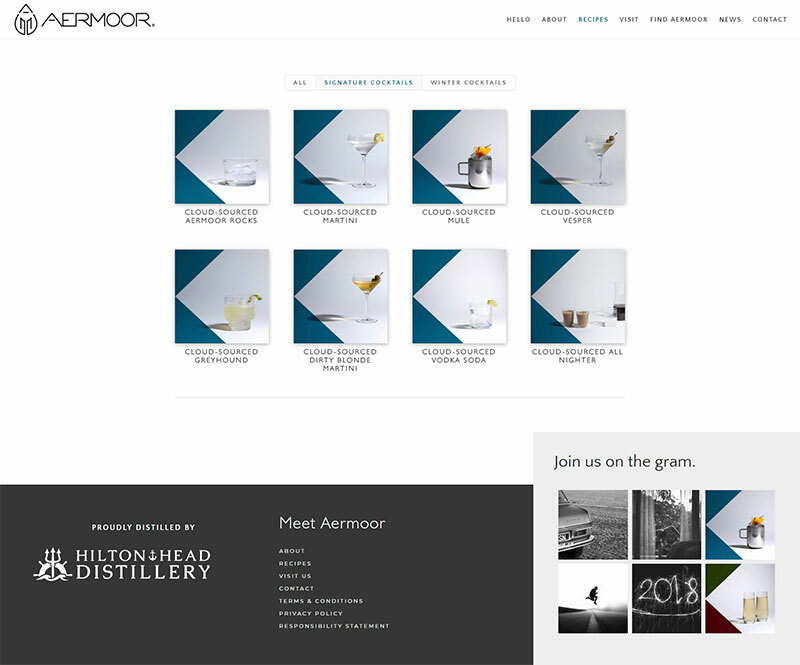 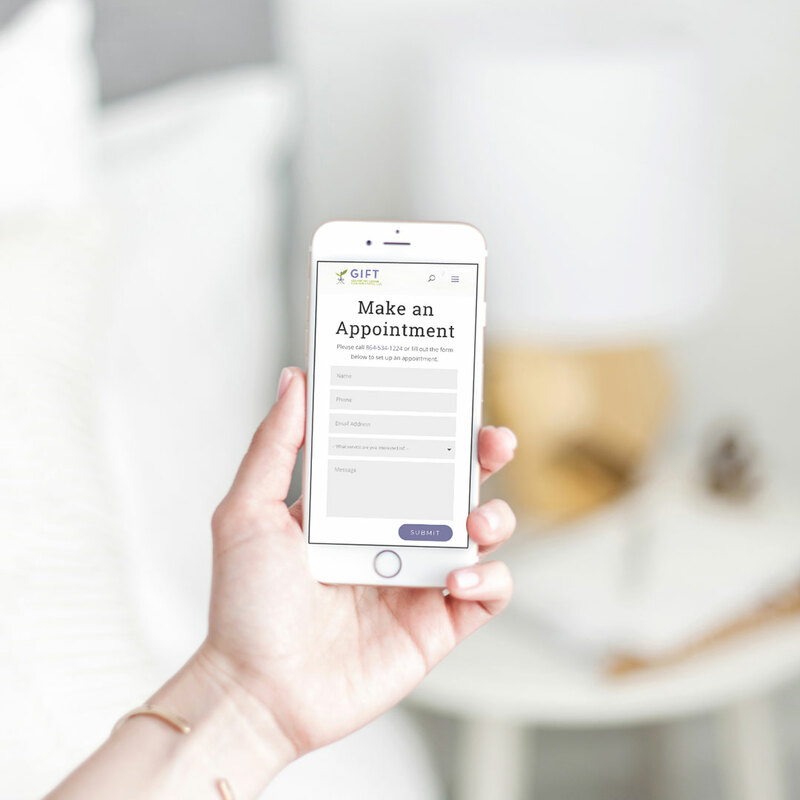 Our goal with the Aermoor website build was to create an aesthetic and user experience that echoed that ingenuity and smoothness that sets the brand apart.